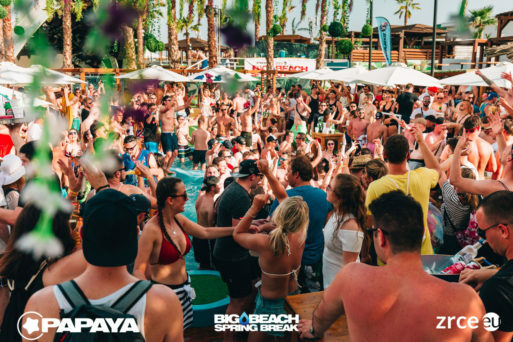 The Spring Break season at Zrce Beach is a total of 3 weeks. 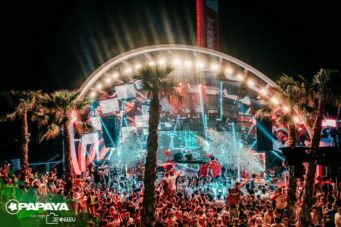 In these 3 weeks several different festivals take place. 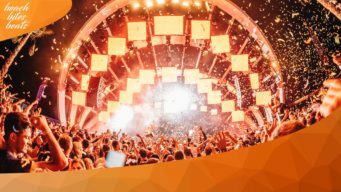 The highlights are briefly introduced here! 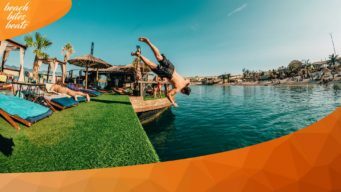 Zrce Beach has become europe’s largest spring break party destination in the last recent years. 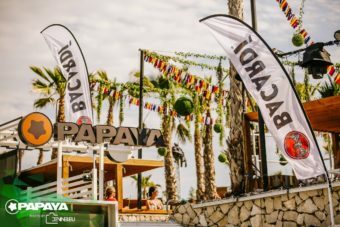 Party programm from the afternoon to the next morning. 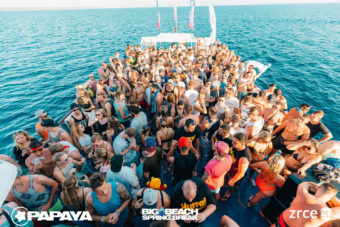 Beach parties, club nights, party boat and many other events promise 3 days and nights of fun. 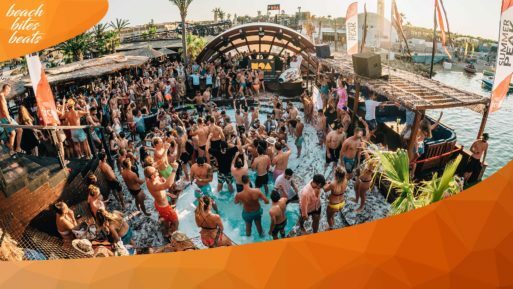 Guests come from all over Europe to celebrate parties at Zrce Beach. 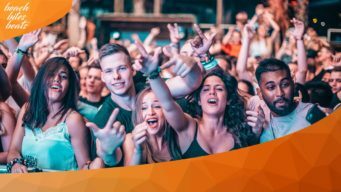 The lineup is extremely party friendly. 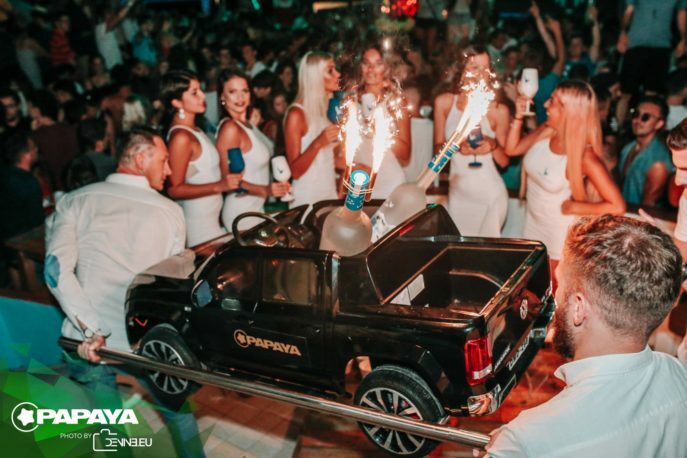 No matter from where, no matter how old. 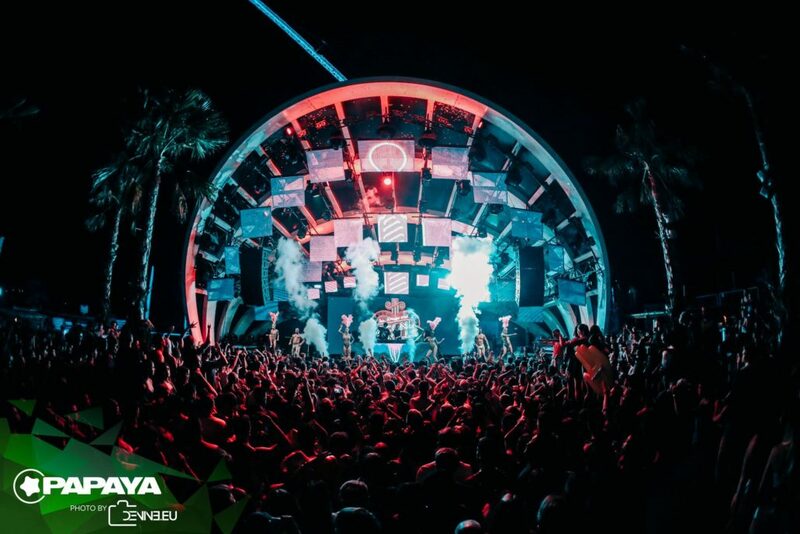 If you want to celebrate a long weekend, this is the place for you. 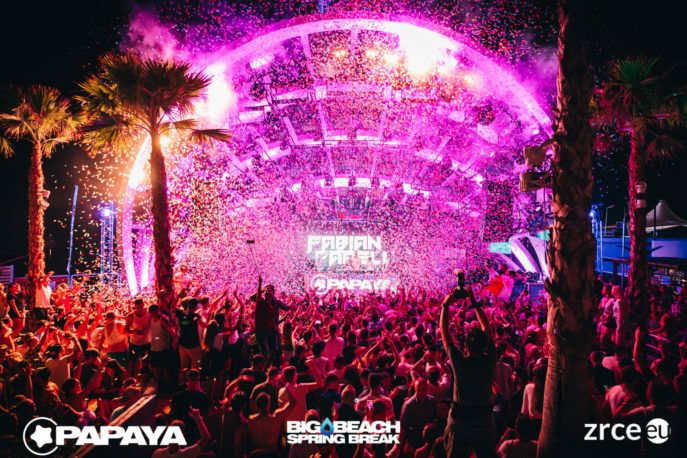 SAVE AND BOOK YOUR TRIP TO BIG BEACH SPRING BREAK NOW! 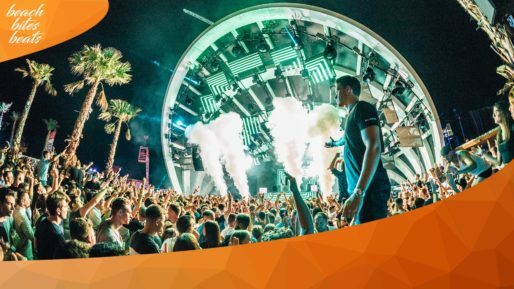 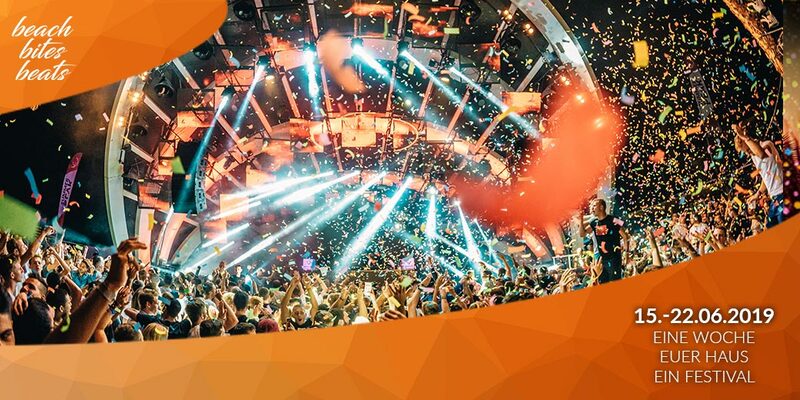 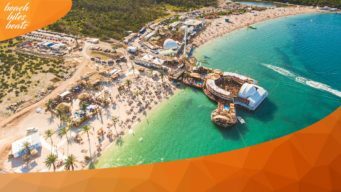 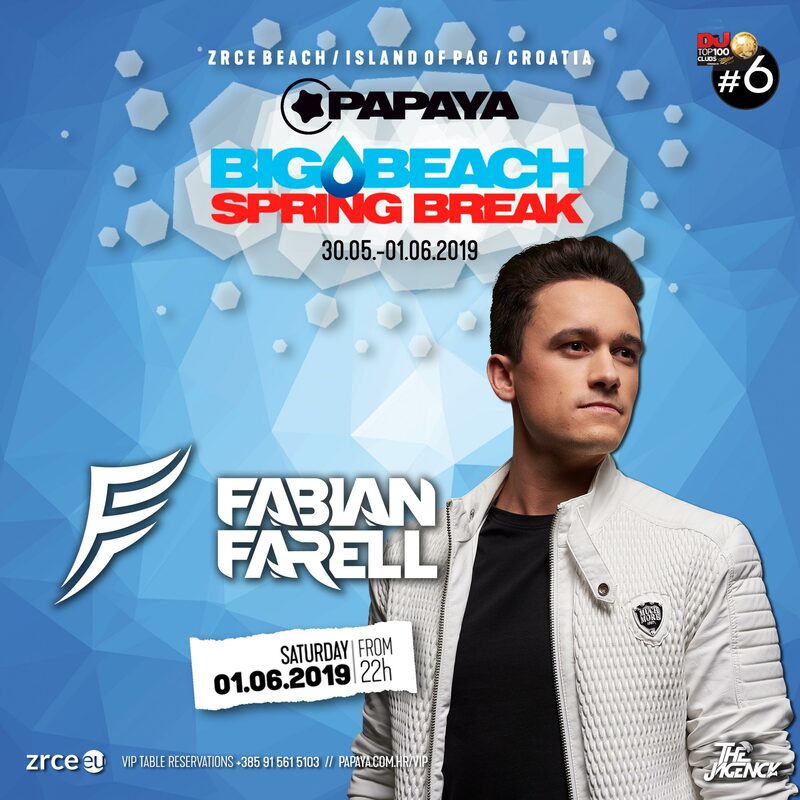 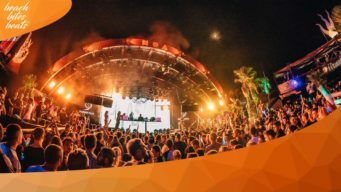 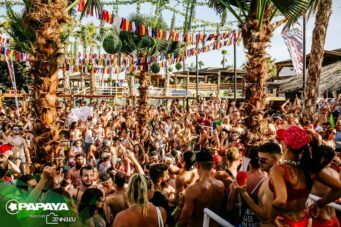 The Papaya Spring Break takes place for the first time in 2019 and is expected to extend the spring break season on Zrce Beach! 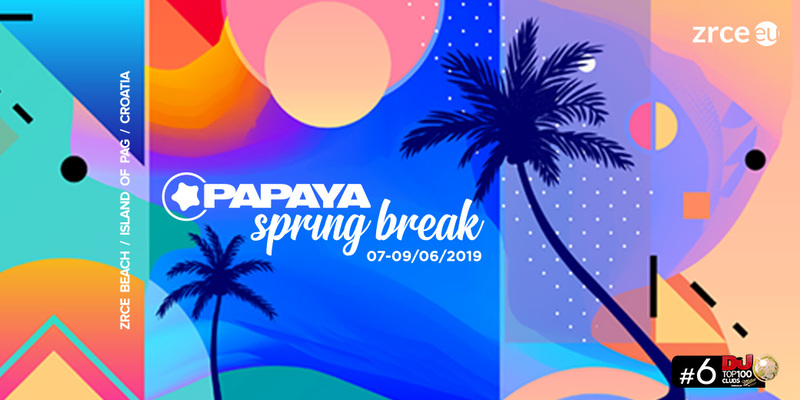 The Papaya Spring Break takes place as the name implies in the Papaya Club, the # 6 club in the world! 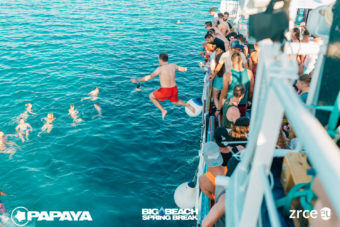 SAVE AND BOOK YOUR TRIP TO PAPAYA SPRING BREAK NOW! 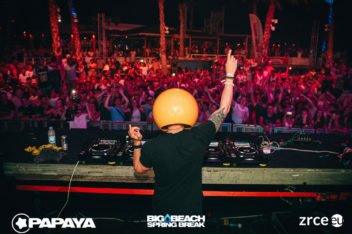 The Beach.Bites.Beats Festival is the big final of the Spring Break season, where you can celebrate with full Spring Break Feeling for one week. 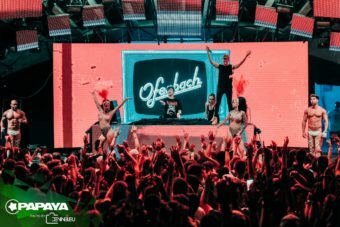 In addition, we offer guests the opportunity to live together with the DJs for a week in a large mansion. 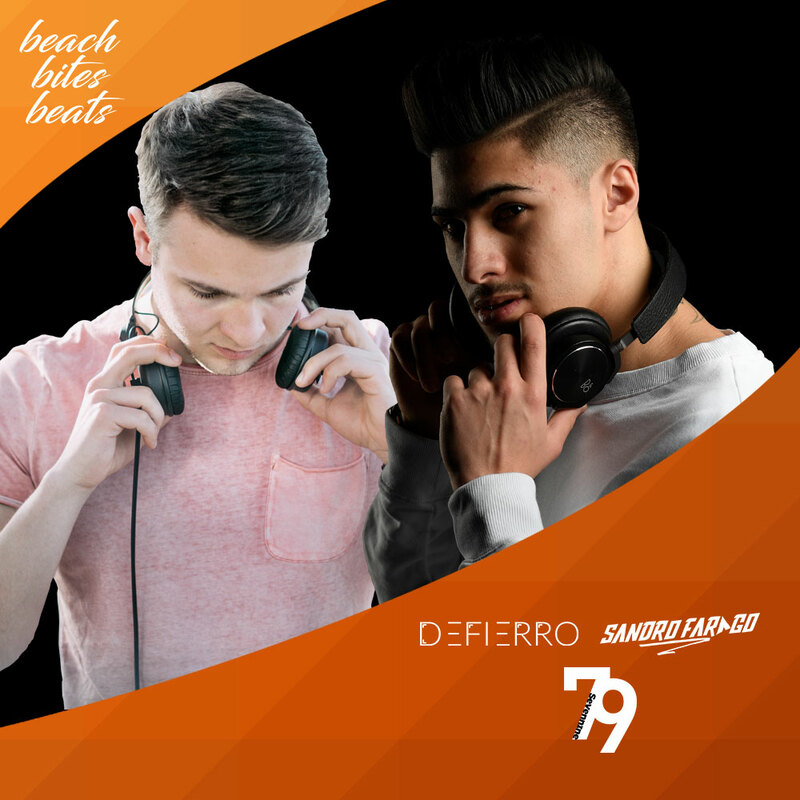 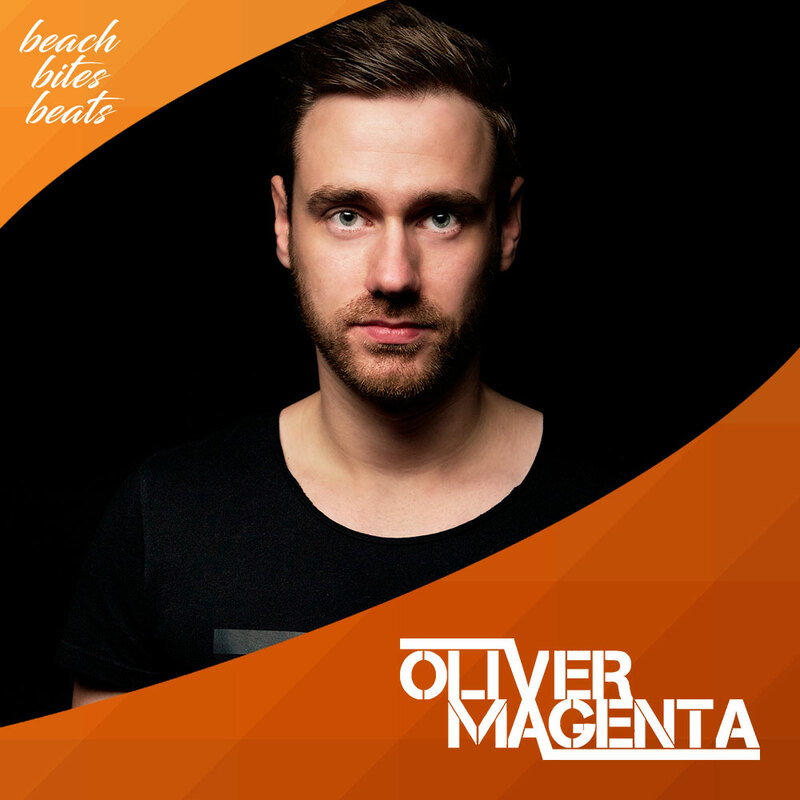 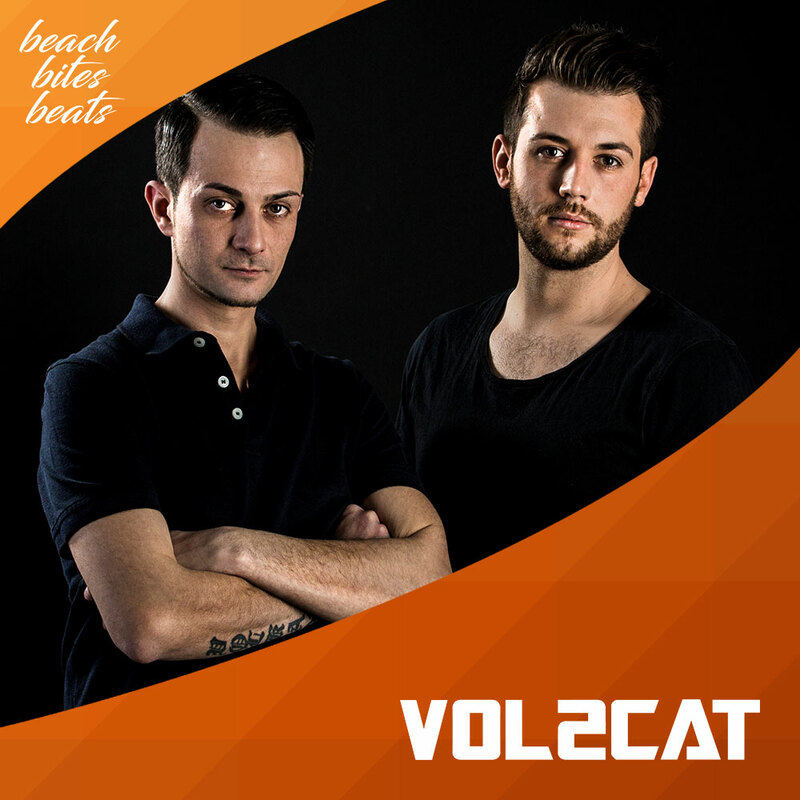 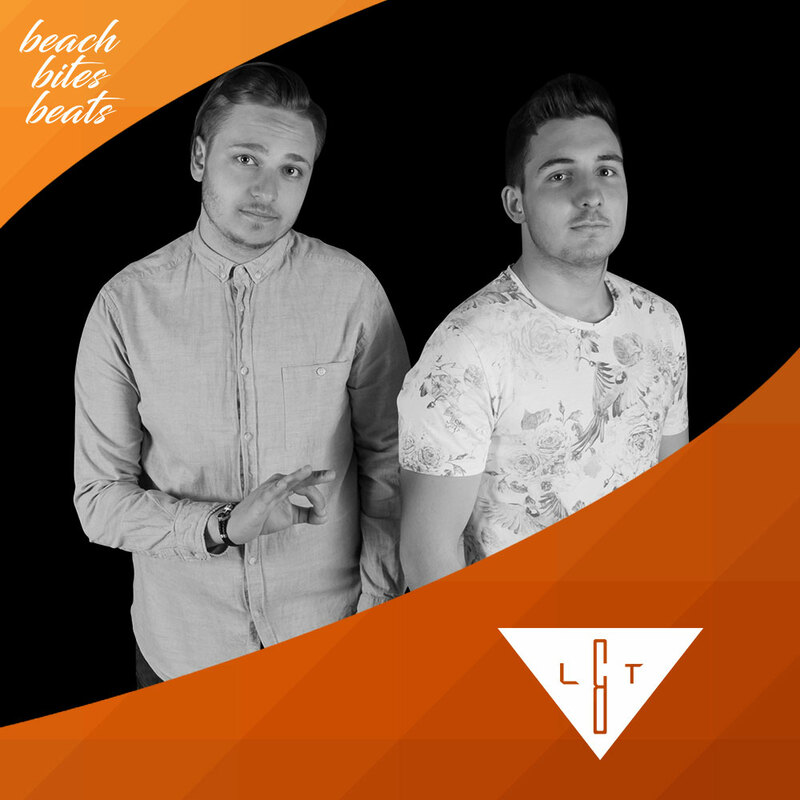 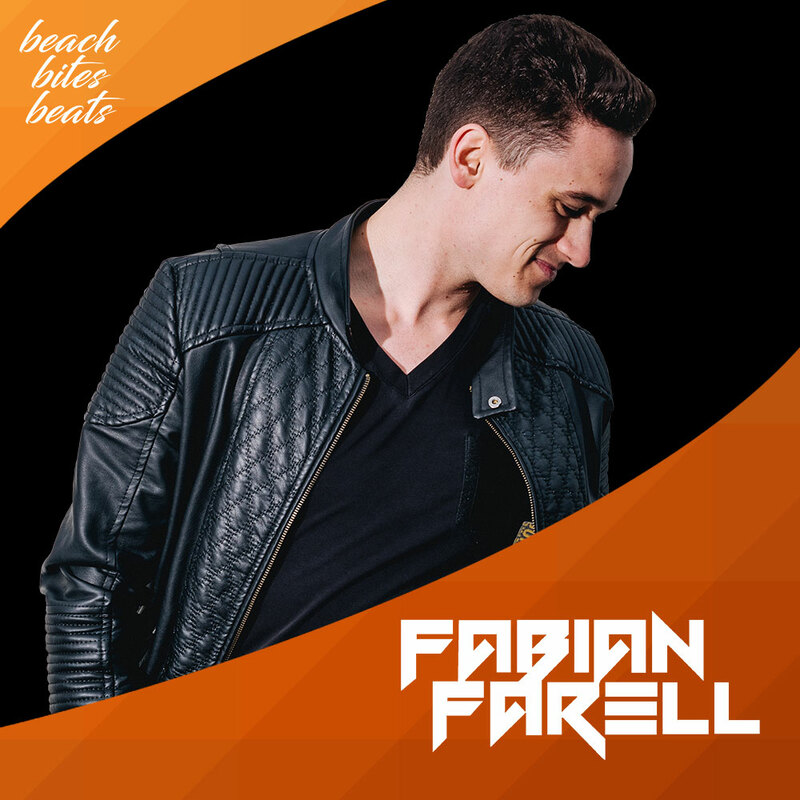 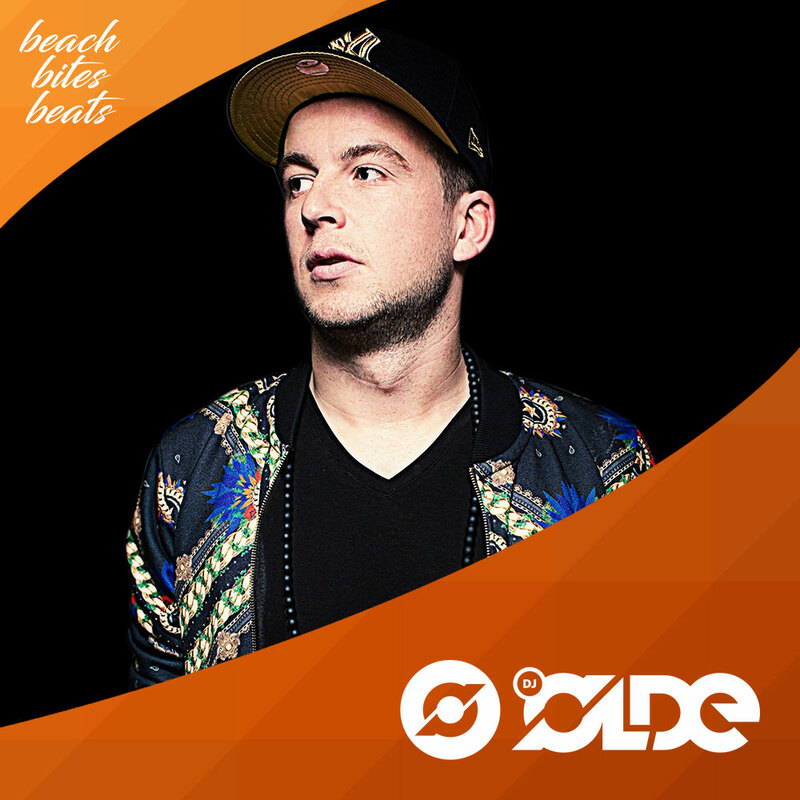 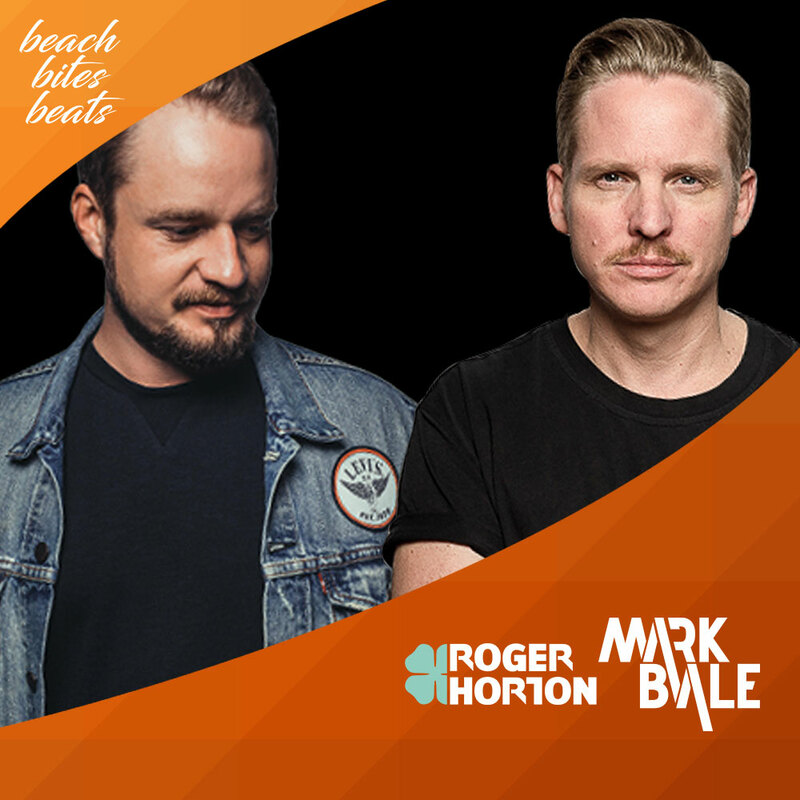 SAVE AND BOOK YOUR TRIP TO BEACH.BITES.BEATS NOW!